Bhubaneswar: Chief Minister Shri Naveen Patnaik wrote to Union Minister Dr Harsh Vardhan seeking immediate operationalization of the ‘Stop Work Order’ on construction work of Polavaram Project, till issues pertaining to Odisha’s interests are resolved. He stated that Odisha was not informed about the ‘Stop Work Order’ being kept in abeyance by Union Ministry of Environment & Forest, which has allowed the constructions works to go on without hindrance. The construction of Polavaram Project is in violation of Godavari Water Dispute Tribunal award and is being done without assessing the backwater extent in Sabari and Sileru limbs in Odisha territory. 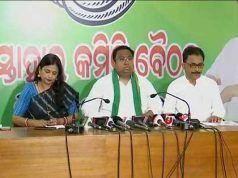 It will lead to a situation that will permanently affect a large number of tribal people in Odisha. Chief Minister mentioned that the consent of the state of Odisha was never taken in to account while changing the design parameters of Polavaram Project by Government of Andhra Pradesh and Central Water Commission. As construction of the dam along with spillway is going in full swing it will lead to submergence of large areas in Odisha. 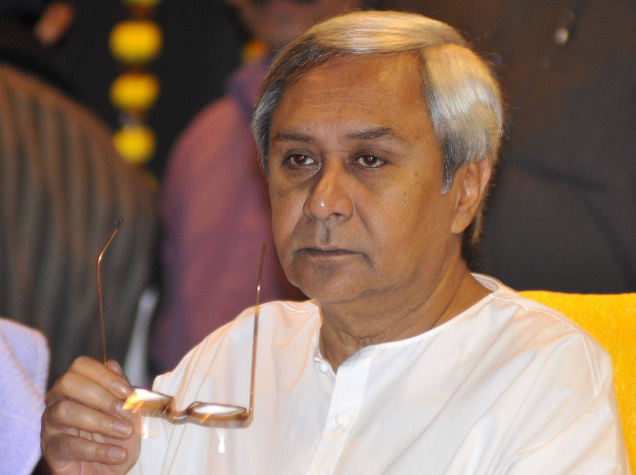 Raising questions over keeping the Stop Work Order in abeyance, the CM asked for immediate halt to all construction on the Polavaram project till Odisha’s issues and concerns are addressed.